Rapper, Kendrick Lamar’s new 14-track album “DAMN.” is blowing up on Billboard’s Hot 100 chart. 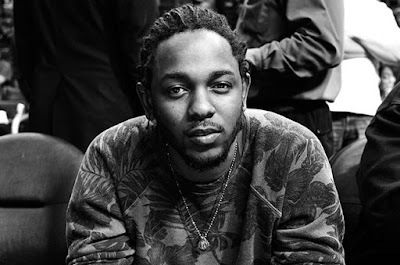 Every song on the album is on the chart, making Kendrick Lamar the fifth artist to chart as many as 14 simultaneous titles on the Hot 100, according to Billboard. The pop stars before him to have had as many as 14 songs on the chart at the same time include; The Beatles, Drake, The Weeknd and Justin Bieber.